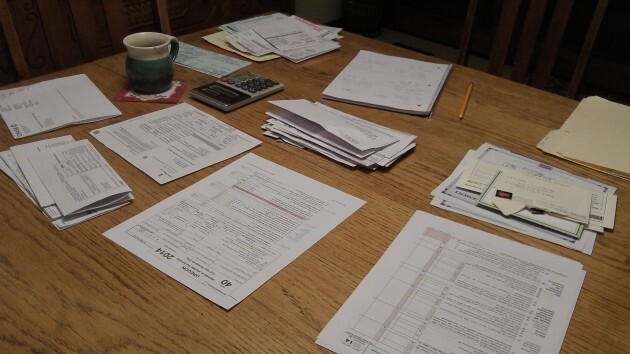 Tax filing time: Isn’t all that paperwork and arithmetic a lot of fun? Here’s a modest proposal: Move either the tax-filing deadline or general elections so both fall on the same dates. Maybe then we’d vote for office holders more motivated to rationalize our federal and state income tax systems. In retrospect, it’s too bad that Al Ullman was defeated back in 1978 when he ran for re-election to the U.S. House of Representatives in Oregon’s old 2nd District. As chairman of the House Ways and Means Committee, he had been a vocal advocate of alternatives to the income tax such as a value-added tax (VAT). Unfortunately, that sounded too much like a hidden sales tax, and it was one of the issues that caused him to lose that election. Americans would benefit from a form of taxation that generates the revenue government needs without subjecting ordinary citizens to tons of paperwork and confusing instructions every year. A form of VAT could accomplish that. The only upside of the current system is that it forces people once a year to confront the numbers. And the numbers are sobering, especially in cases where your combined federal, state and local tax bills amount to more than twice what you paid for your first house. But it’s not the amount of each or the sum of all our personal taxes that is the main problem. The main problem is the need to compile and keep track of tons of records and find them all when you tackle federal and state returns whose instructions alone amount to hefty booklets and include one worksheet after another — worksheets on which it’s not all that hard to make a mistake. People complain about the property tax as being unfair. It is, but it has one great advantage: You get an annual bill, and paying it is all you have to worry about. The county tax collectors don’t make you download a stack of instructions and demand that you figure your own bill. There’s a reason the House Ways and Means Committee and the Senate Finance Committee are the major sources of campaign contributions for both parties! Until this changes, I wouldn’t expect there to be any real simplification in the tax law and regulations.